The degreasing power of the steam dissolves the dirt, eliminating any dust mites or bacteria responsible for allergies. Its efficiency speeds up cleaning of hard floors, tiles, windows and carpets. Ideal against difficult dirt on ovens and cooker rings. Ecological: no detergents are required, respecting the environment and enabling real energy savings. Steam adjustment and the wide range of accessories allow you to clean everywhere, even difficult to reach spots. 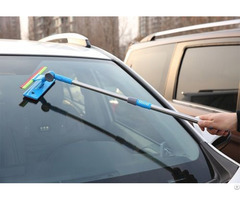 Innovative: completely free of electrical commands on the handle. Once disconnected from the socket, you can use it for about another 3 minutes to even clean the most hidden corners. 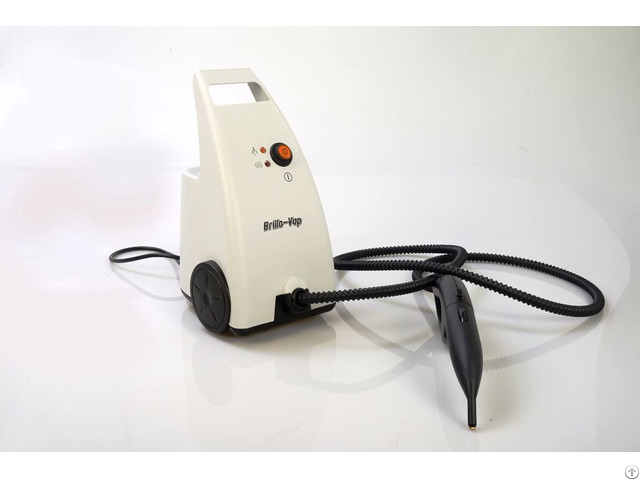 With Robiaplast you can choose to buy Brillo Vap steam cleaner from manufacturer.